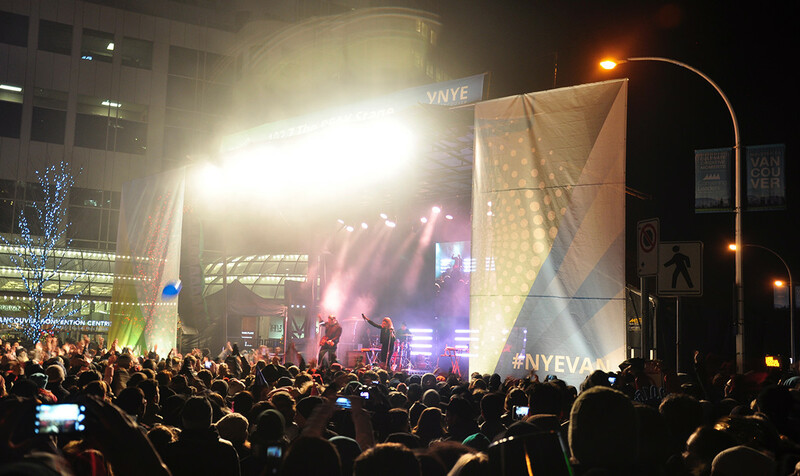 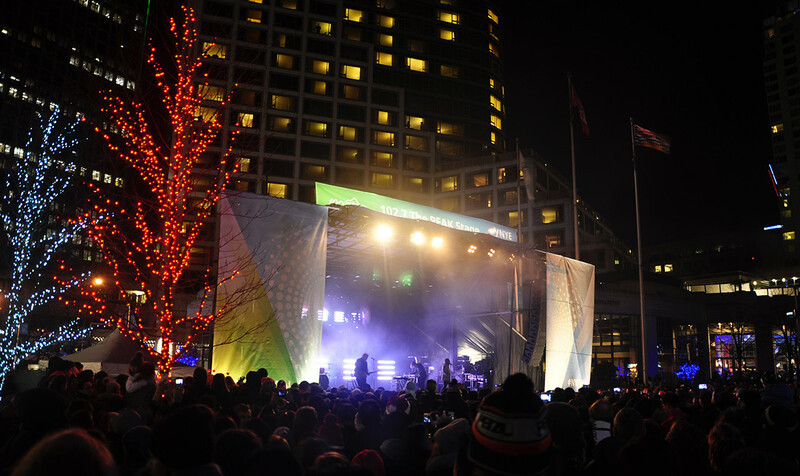 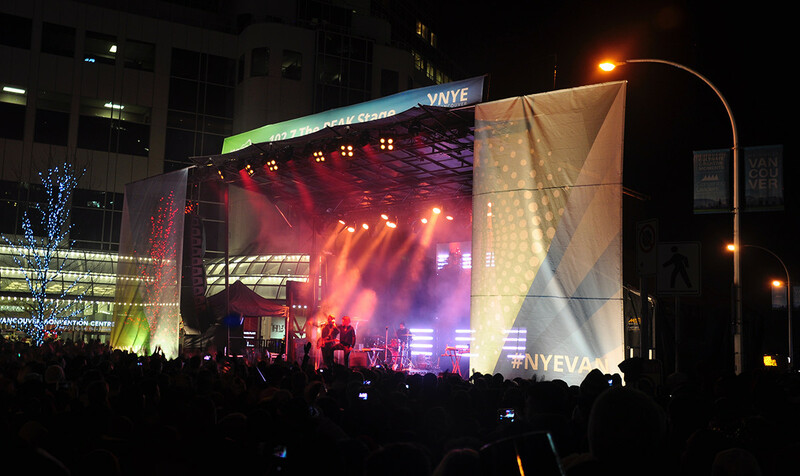 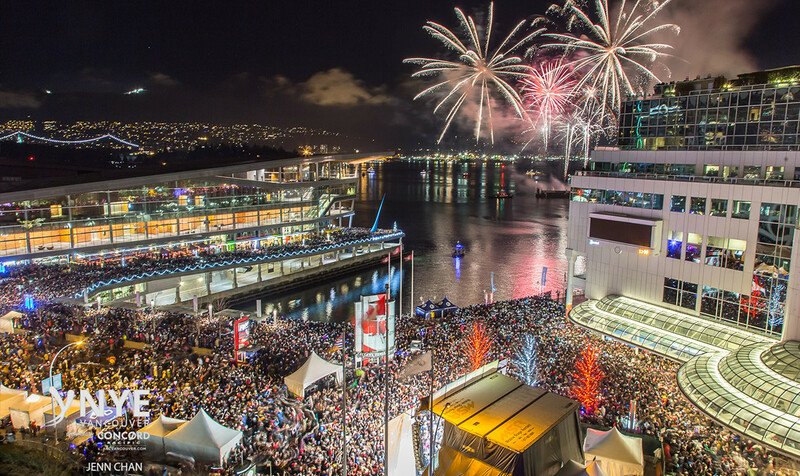 When BrandLive was engaged by City of Vancouver to provide a public celebration to ring in the new year at Canada Place they turned to AVS to provide the audio, lighting and the video solution for the main stage as well as enhancement lighting, and video feeds to the VIP hosting areas. 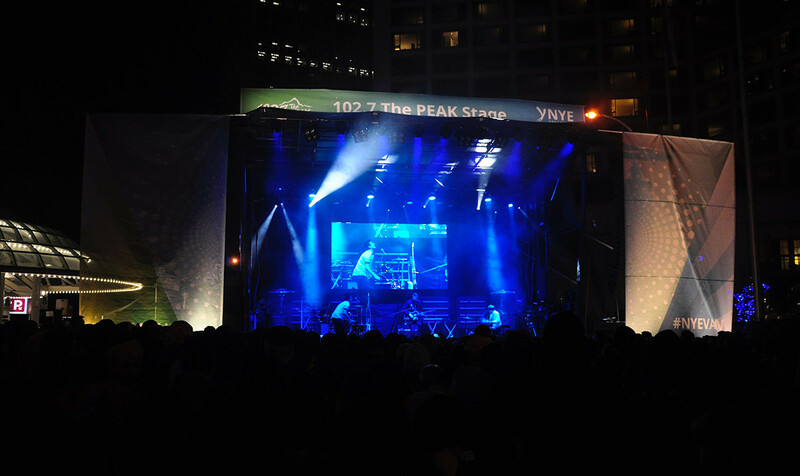 We provisioned a line array and cardioid subwoofer to provide an exceptional audience experience without disturbing surrounding residents. 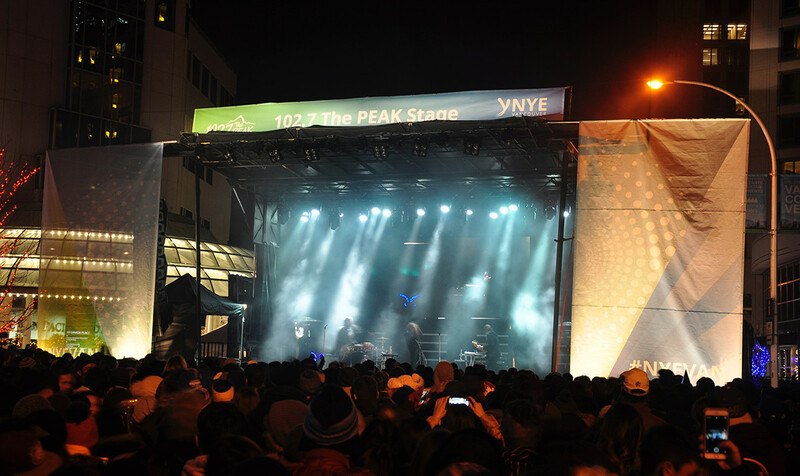 Our team put together a comprehensive stage-lighting package and a high-def LED video wall that displayed live video, sponsor graphics, and the all-important New Year’s countdown clock.